See below contact details for our locations throughout Australia - all stores have expert sales consulants who can help you choose the Inada massage chair that is right for you, from the most awarded / recognised model, Sogno DreamWaveor the 50th Anniversary flagship model, DUET Zero Gravity Massage Chair, the amazing Inada 3S Medical Massage Chair, or the compact/affordable X1 Massage Chair, to the cute, foldaway Inada CUBEor CubePLUSmassage chairs. At present, our list of Inada Massage Chair distributorsis below along with details of any upcoming expos/roadshows. Of course, you are also able to purchase directly via this website or over the phone (02 8307 0878) or at our Peakhurst Head Office. 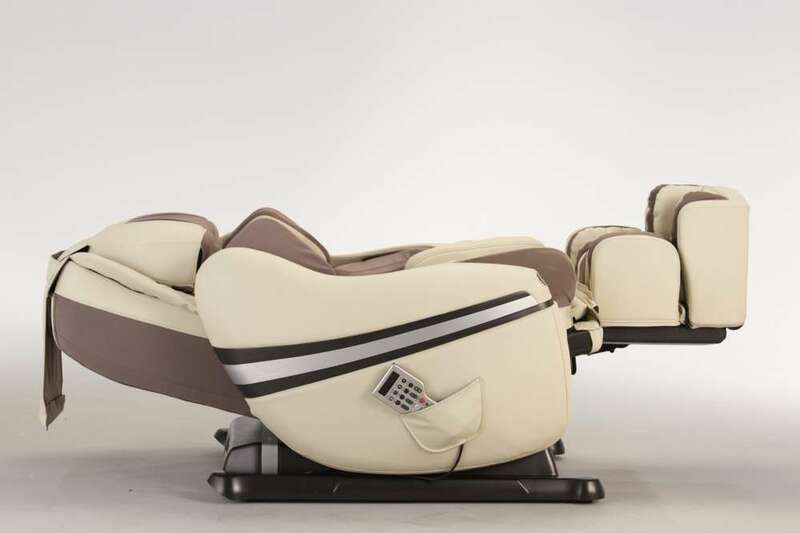 Massage Chairs delivered AUSTRALIA WIDE & we know that once you experience an Inada massage chair, there is no other massage chair in the world that will measure up to your Inada experience! Open Hours: OPEN 6 DAYS/wk (MONDAY - SATURDAY): 9AM-5PM (NO Appointment Required - Visit anytime during trading hours!) Closed Public Holidays. New Chatswood Store opens 29/1/19. Open Hours: Monday-Sunday: 9:00am - 5:00pm Daily. Closed Public Holiday's. Currently no upcoming expos/roadshows. 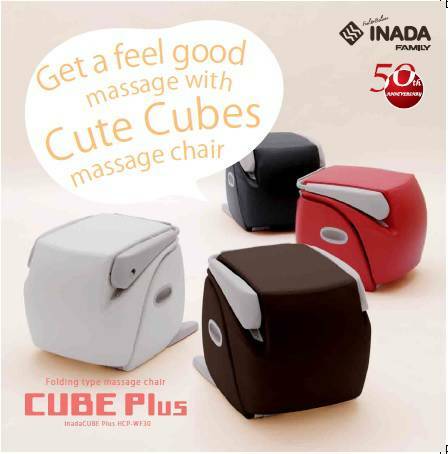 Please visit one of our Inada Massage Chairs showrooms / distributors (above). Inada Massage Chairs available for viewing in Sydney, Melbourne, Perth & QLD. Shipping Australia wide. We are the EXCLUSIVE AUSTRALIAN DISTRIBUTOR of Inada Massage Chairs, appointed by Family Inada massage chair company of Osaka, Japan. We are proud to bring the world’s best massage chairs to Australia and are aware that many customers have been waiting for this day for a long time! 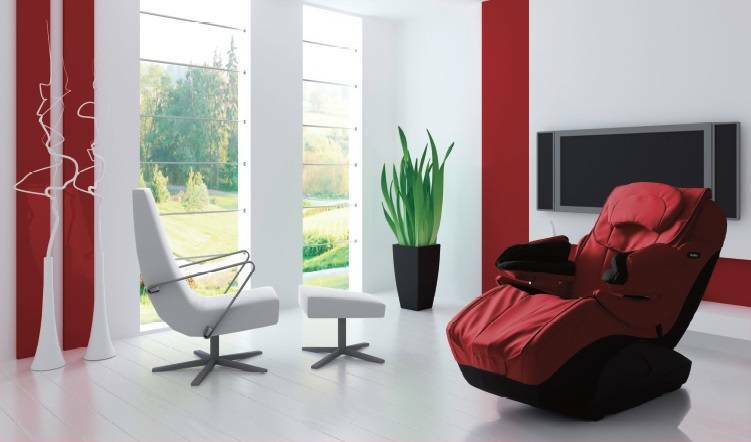 The first INADA Massage Chairs arrived in Australia in early December 2012 & ALL Sogno Dreamwave Massage Chairs were completely pre-sold! Since then, each new arrival of stock is fast being sold-out, due to many eager customers who have been awaiting the arrival of Inada Massage Chairs in Australia, having recognised they are in-comparable to any other massage chair on the market and valuing Inada's 50+ Year reputation & history (making the world's first massage chair in 1962!) - No other massage chair manufacturer can make this claim. We will keep this page up to date as we continue to develop our network of dealers throughout Australia. Become a distributor.